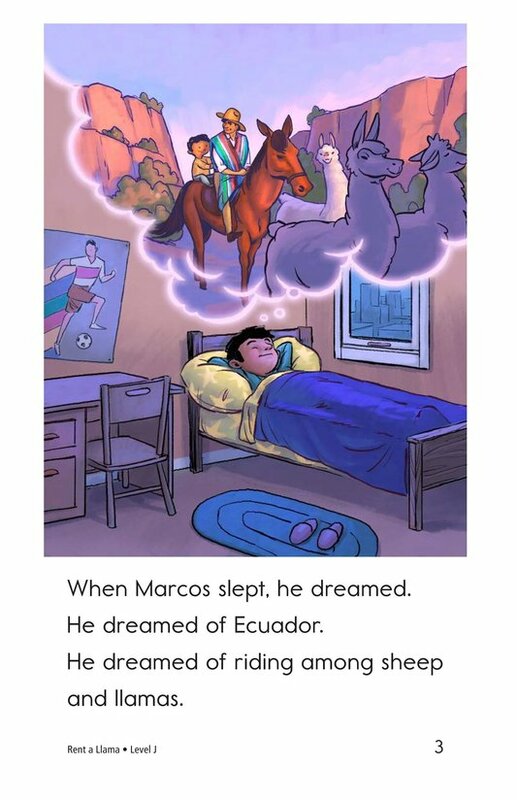 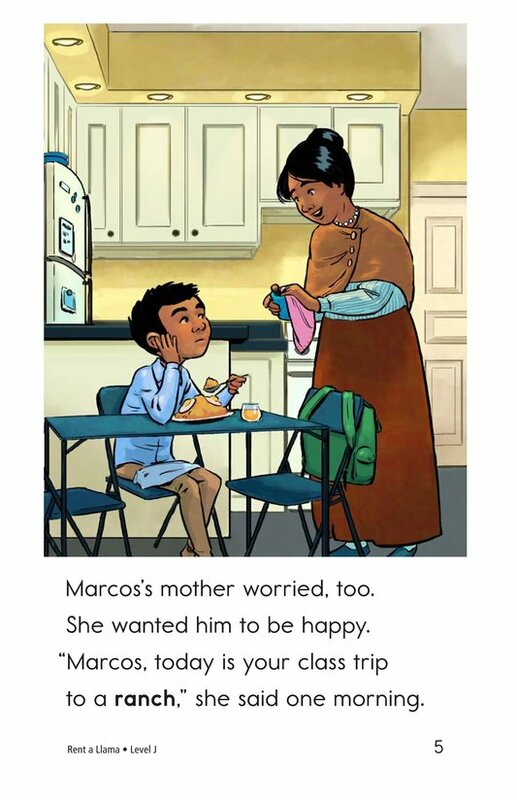 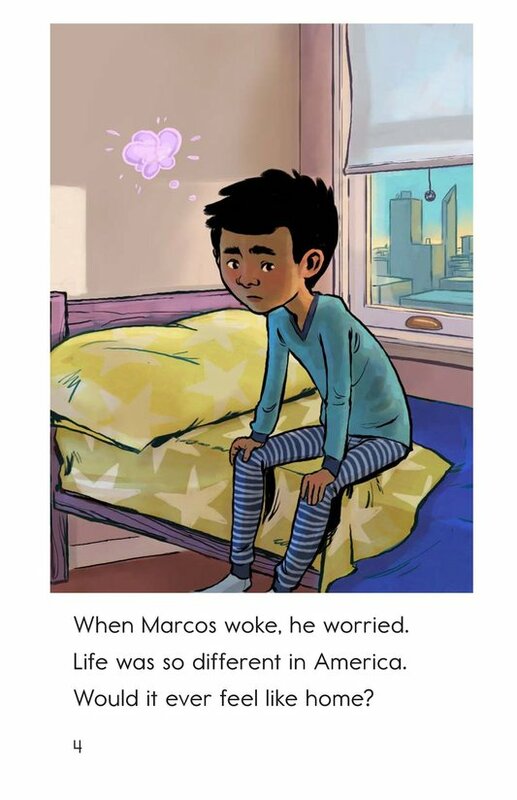 A recent move from Ecuador to America is proving to be a challenge for Marcos. 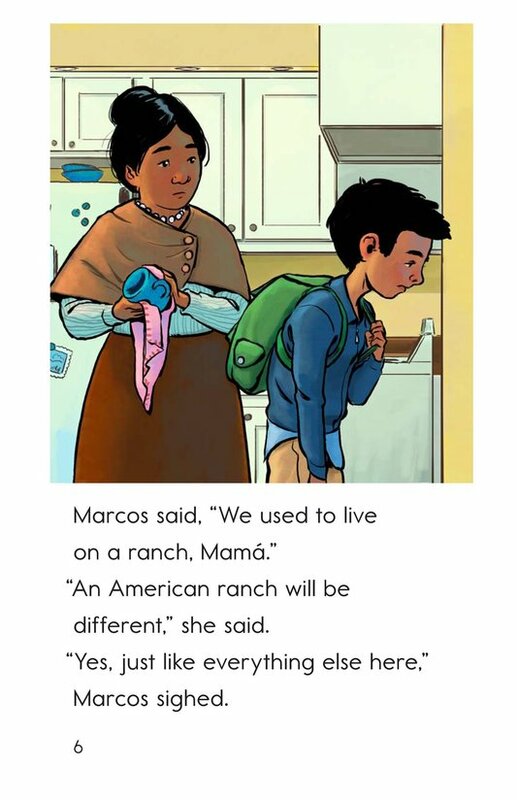 With everything feeling foreign and strange, Marcos finds himself missing home and in particular the ranch his family lived on. 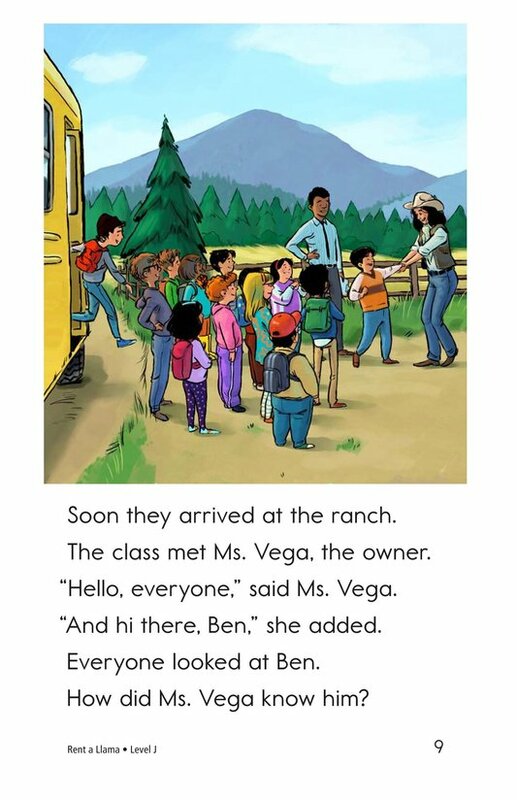 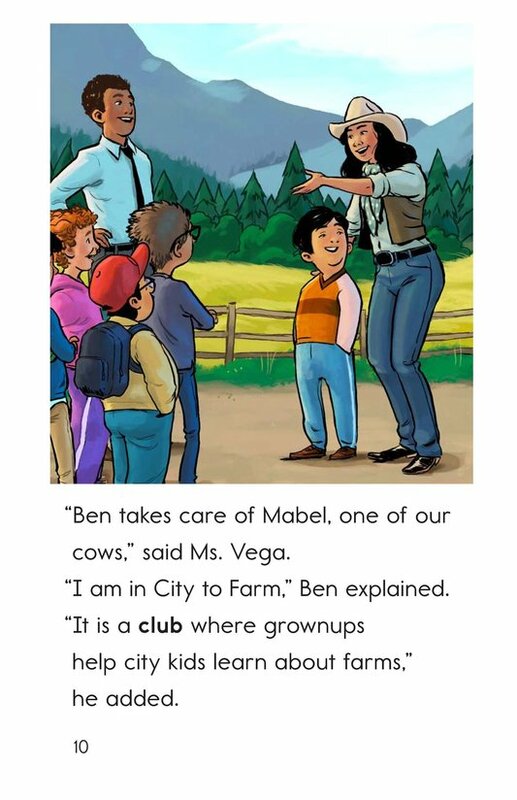 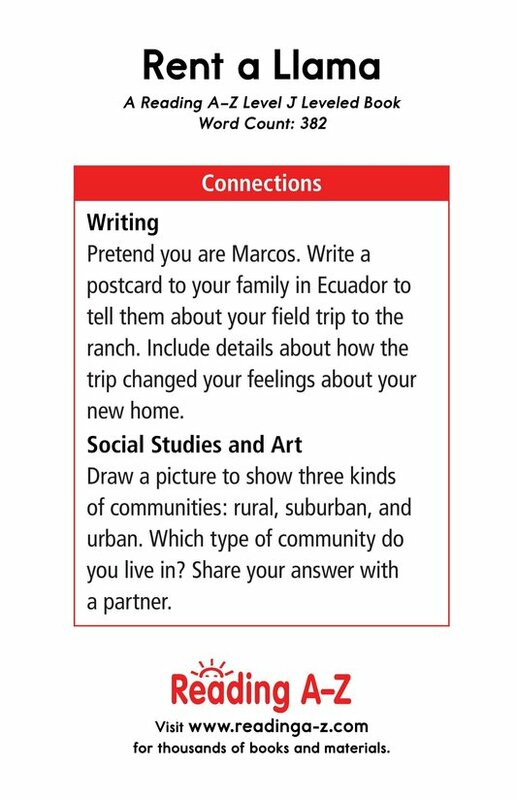 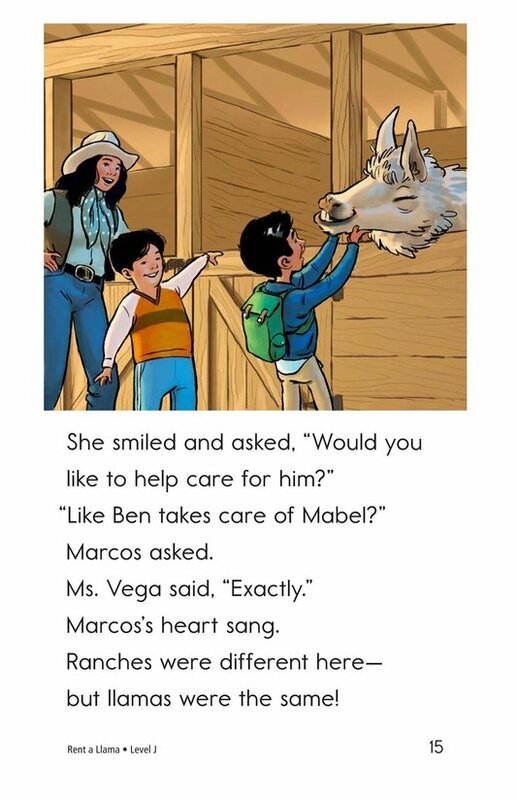 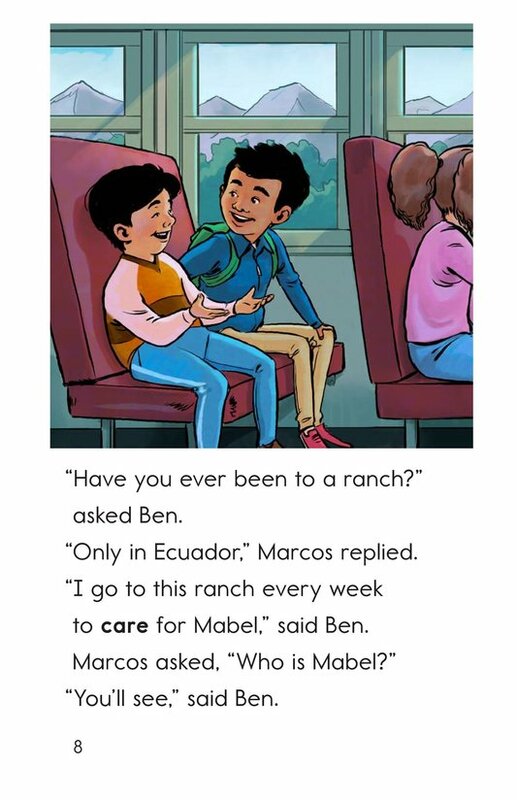 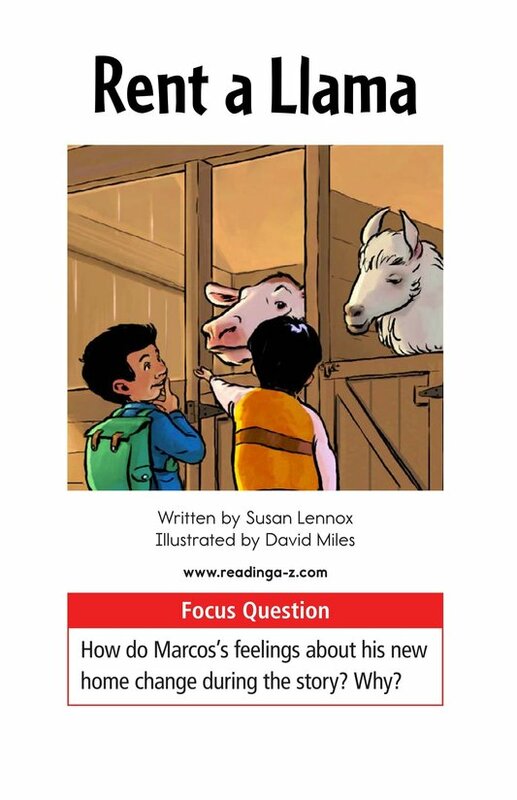 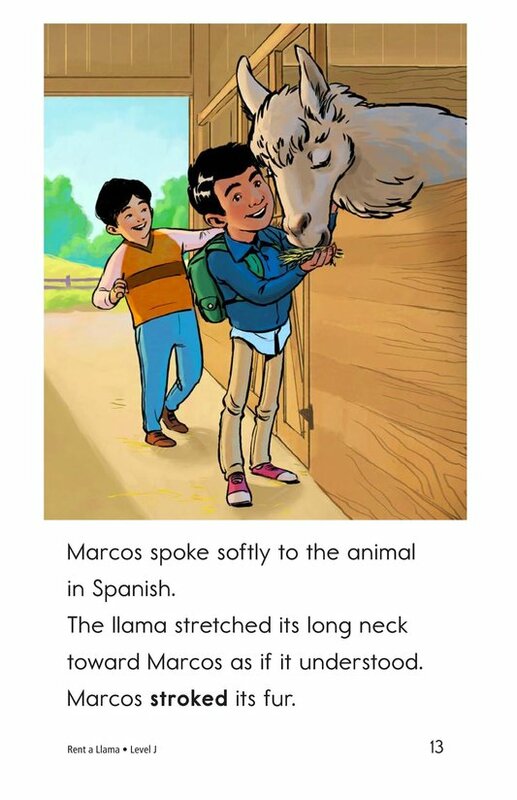 When Marcos's class takes a fieldtrip to a nearby farm, he is pleasantly surprised to meet a new friend who seems to be just the thing to help make America feel more like home. 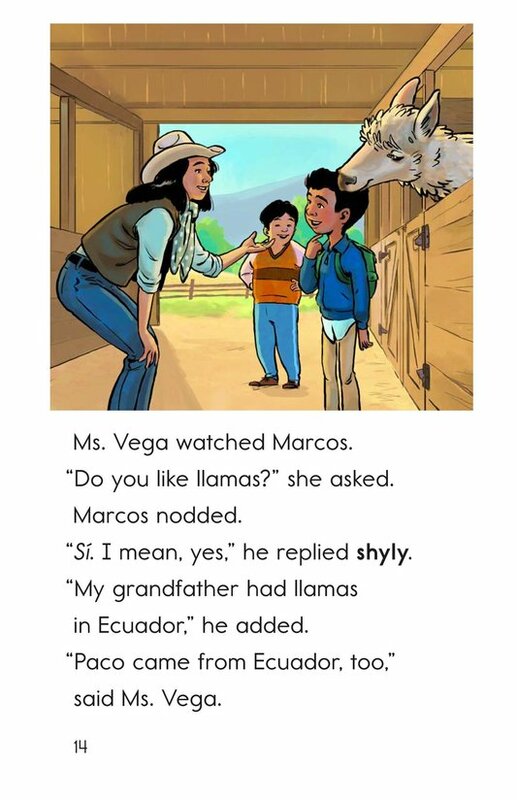 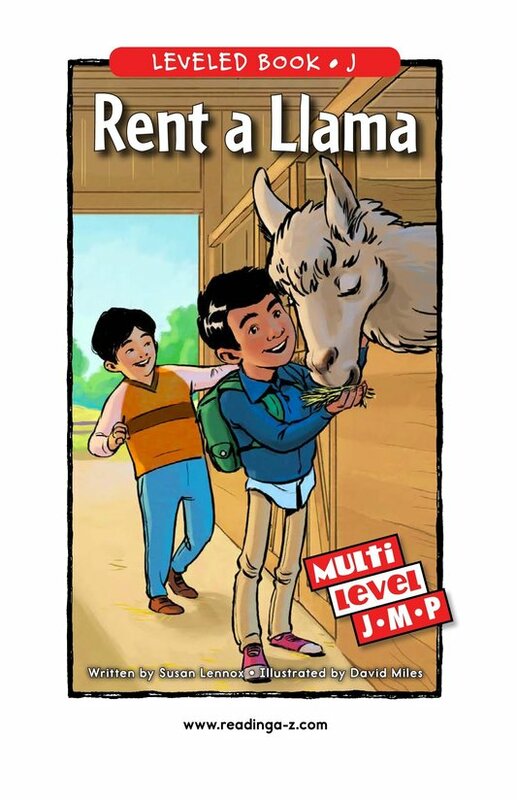 Rent a Llama is a delightful and tender story that is supported with rich illustrations. 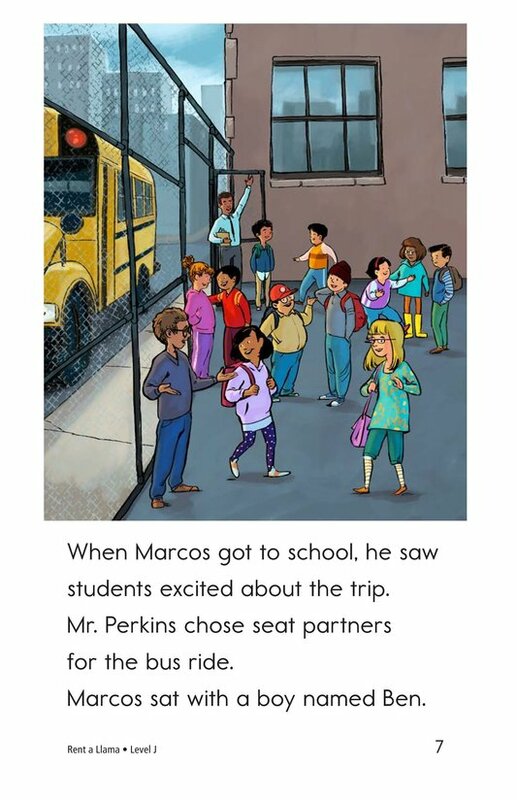 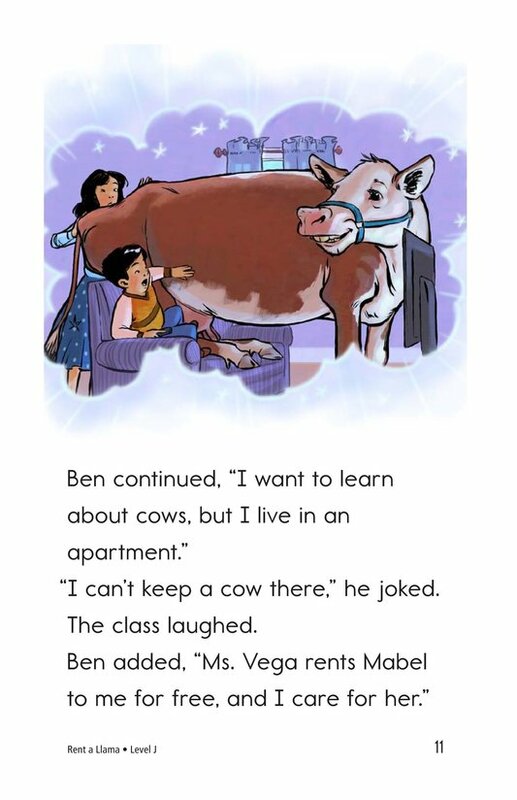 The book can also be used to teach students how to identify character point of view and the proper use of conjunctions. 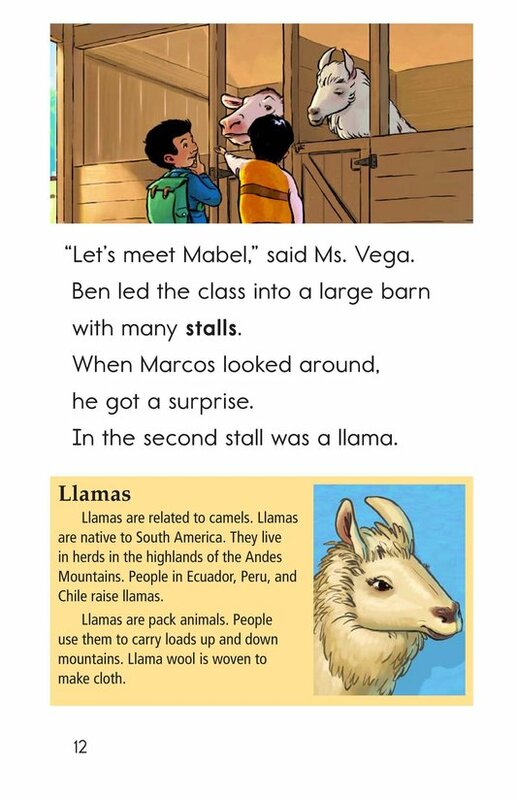 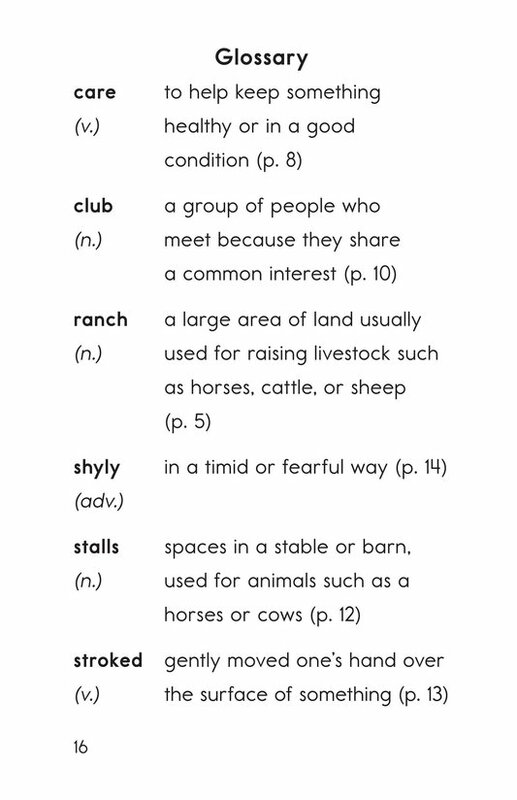 The book and lesson are also available for levels M and P.